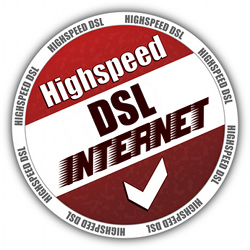 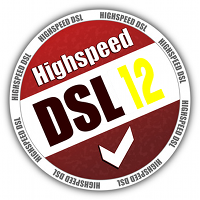 Connect to the world with our DSL High Speed Internet service and surf with speed! We offer a generous amount of monthly data usage and even unlimited usage as an option which allows you to stream more of your favourite shows in HD, share more of your media and play even more online video games without worrying about overage charges! Our DSL 15, 25 and 50 services are delivered using FTTN technology consisting of a fibre optic connection to your neighborhood which is available in most urban areas.